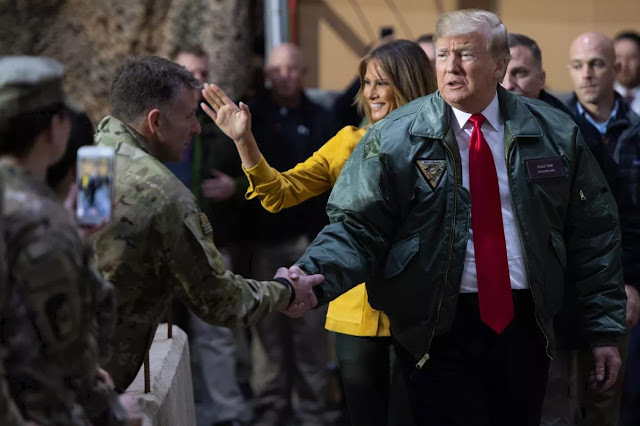 March 31, 2019 (Gunnar Ulson - NEO) - In the dead of Christmas night last year, to evade possibly being shot down, US President Donald Trump made a surprise, whirlwind visit to US troops in Iraq. As in Syria, America's presence in Iraq seems to be clinging to areas where extremism and separatism are greatest. In many instances, it is the US openly and deliberately encouraging both, especially in Kurdish territory stretching over both nations, but also in areas dominated by Sunni Muslims where extremist fronts like Al Qaeda and IS believe they can find support. While the US claims it is fighting extremists from Syria to Iraq and beyond, with Syrian, Russian, Iranian and Iraqi forces clearing these extremists out of virtually all corners of Syria and Iraq except where US forces occupy, it seems the US isn't fighting extremism, it is cultivating it. Several months later, Iranian President Hassan Rouhani made his first official visit to Iraq. His trip brought him to the center of the Iraqi capital, Baghdad. There he met with top representatives of the Iraqi government including Iraqi President Barham Salih. He also travelled through the city to visit Al-Kadhimiya Mosque, a particularly important pilgrimage site for Shia'a Muslims. In addition to meeting Iraqi representatives and leaders, and travelling through Baghdad, President Rouhani also signed agreements involving "oil and gas, land transport, railways, agriculture, industry, health and regarding the central bank," the Washington Post would report. Last year, Iran's exports to Iraq amounted to nearly $9 billion. Tehran hopes to increase the roughly $13 billion volume in trade between the two neighbouring countries to $20 billion. Also, some 5 million religious tourists bring in nearly $5 billion a year as Iraqis and Iranians visit Shiite holy sites in the two countries. 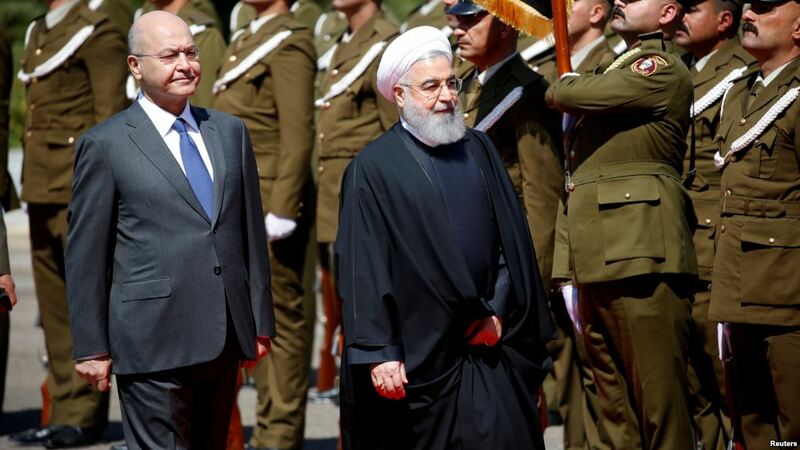 The article would note the growing ties between the two nations and the growing influence Iran has over Iraq in contrast to America's ebbing presence there. President Trump would openly admit the US was in Iraq to "to watch Iran," the New York Times would report. Yet there are serious problems with this claim. President Rouhani's visit highlights Iran as a key ally for Iraq. The US on the other hand has little to offer in terms of security or economics. Its presence in Iraq to allegedly fight extremists it and its regional allies themselves helped fund and arm in the first place, only adds to Iraq's many security challenges. In terms of economics, while the US provides Iraq a large export market, it is a market still dwarfed by China and India. It is also smaller than the combined export market of Iraq's major European trade partners. The geographical proximity of Iraq and Iran to one another means deeper and more practical economic ties can be developed than anything on offer by the US, if economic partnership was actually one of Washington's goals. By President Trump's own admission, the US is in Iraq not to assist it in any way, but to use it for Washington's own self-serving agenda regarding neighboring Iran. Since the United States and its Persian Gulf allies have nothing of significant value to offer Iraq in terms of real security or economics, it is instead playing a diplomatic balancing act where it associates with and radicalizes Sunni communities, then poses as combating the terrorism that predictably results. It is not hard to see why Iran's influence in the Middle East continues to flow, despite being targeted by the US through an array of subversive measures, while US influence in the region ebbs despite having a clear advantage in terms of resources and military might. It is also not hard to see the significance of remaining US bases in Iraq being in Kurdish areas or regions where extremism still persists. The US presence in Al Anbar, as pointed out as far back as 2017, along with supposed reconstruction aid offered by Washington's Persian Gulf allies, all seems to point toward a strategy of growing an extremist threat to serve as a counterweight or spoiler against Iran's constructive contributions to Iraq's security situation and economic growth. 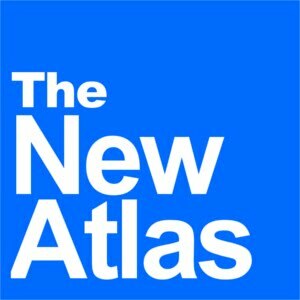 Despite claims that the biggest threats to US interests and national security are extremists in the Middle East, or even revisionist states like Russia and China, in truth, the United States' biggest enemy is its own unsustainable foreign policy and the exhausting aggression that underpins it. 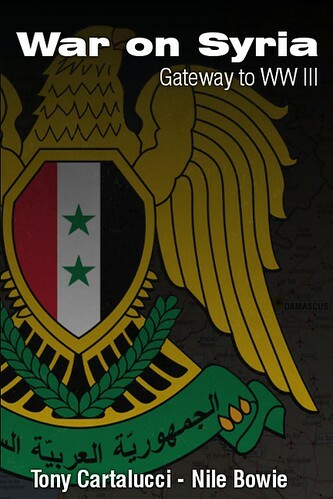 Its ebbing influence in Iraq despite the trillions in dollars and many years invested there, serves as "exhibit A."